Georgia’s not just for peaches anymore! If you’ve been following, you know I’m always one to try and highlight the hard working craft distilleries out there while also providing all of you with some great whiskey at a solid price. With all of the overpriced and even overpriced secondary options out there, it’s good to know that there’s still some great brown juice out there that you won’t have to give away your wallet to get. Which leads us to 13th Colony in the great state of Georgia. You think Zeke would be typing this as he is our native Georgian, but no. But I’m more than okay with that as this rye is one of my favorite whiskeys I have tasted in a while. 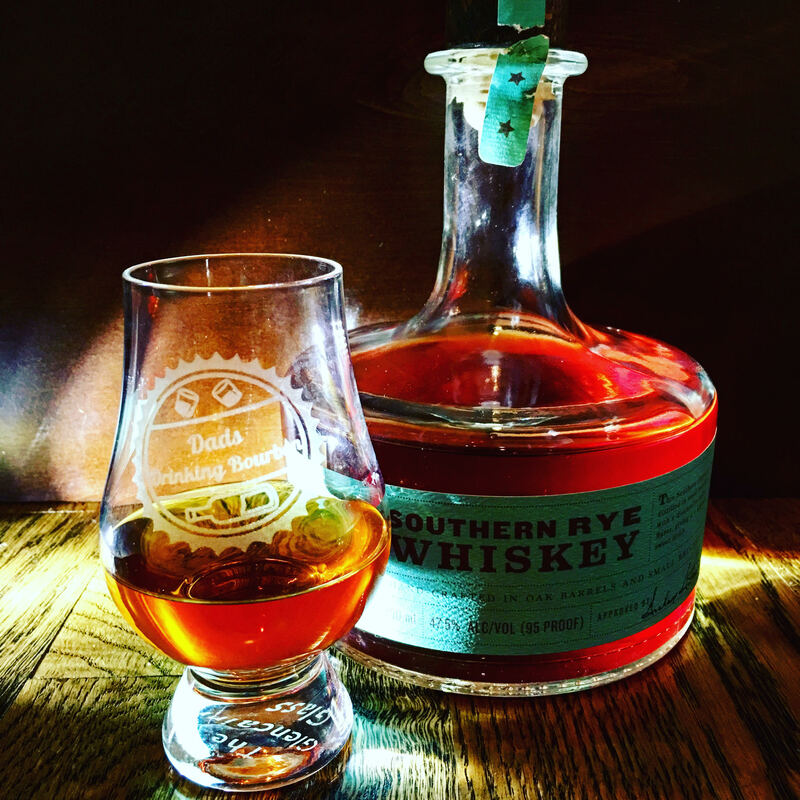 This rye comes in at 95 proof with a bill of 96% rye and 4% barley. It’s only aged for 2 years, which is pretty common for the crafts right now but the age didn’t cause any problems for me with the taste. On the sniff, hints of leather and spice tickled my nose. I could tell this was going to be a nice spicy treat! And damn, the taste knocks you out with spice and burn as soon as this sweet juice hits your lips. The burn is quick, and your left with that sweet, sweet rush of vanilla and caramel. What a flavor bomb this one was!!! I’d be interested to see what ice/water does to this one, but I tend to drink most of my bourbon neat so I’ll have to experiment. Overall Rating: Buy it! What a great whiskey at a great price. Perfect pick me up for one of the remaining cold days of winter.